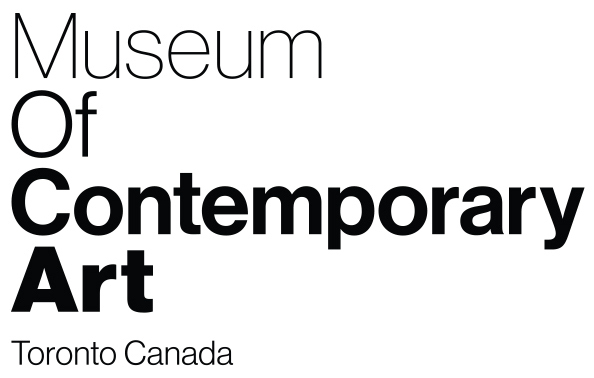 Thank you for considering MOCA Toronto for your upcoming event. Please fill out this form and one our events staff will review your request and follow up within 5 - 10 business days. * 13. Are there any space requirements? If so, please describe. * 14. Do you require any technical equipment or assistance? If so, please describe.